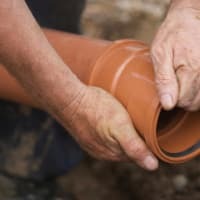 We specialise in plumbing, heating and drainage, however, we also offer a wider range of services including remedial work such as carpentry, plastering, decorating and building. 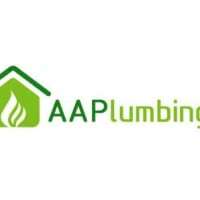 Here at AA Plumbing our team of qualified plumbers will execute all plumbing repair jobs in a professional and tidy manor. 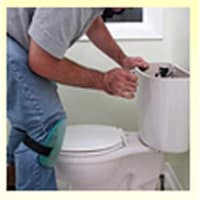 All our plumbing engineers have many years of plumbing experience, along with professional and polite manners. 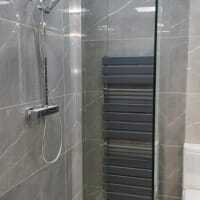 Our bathroom division specialises in that high end designer look without costing the earth. 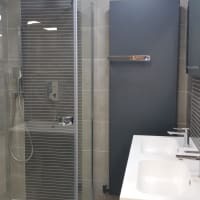 We pride ourselves in having some of the very best tradesmen in London who can create a bespoke bathroom which will live up to your every expectation. We have specialist tilers who will work with anything from marble or travertine to hand made tiles with perfect results every time. 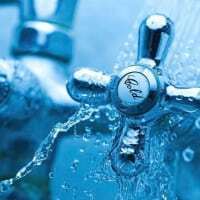 'Plumbing' can be so diverse and sometimes overwhelming simply deciding what type of engineer you require, if you are unsure about anything just give us a call and one of our engineers will be glad to help. 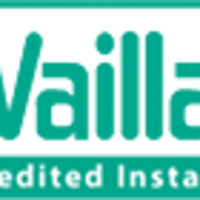 We cover all aspects of domestic heating, ranging from small repairs to new installations. 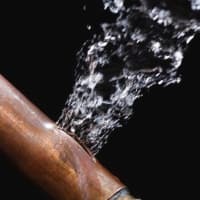 In the case of a problem with your heating, we will identify the cause and if necessary replace the faulty components to get your heating and hot water working again. If you are looking for a professional drainage and plumbing specialist that offers fast and efficient drainage services at a competitive price. You have found the right place. 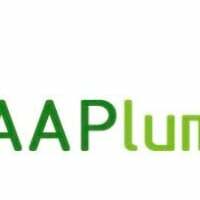 AA Plumbing offer a high standard service for all drainage problems from a damaged drain to a blocked overflow pipe. 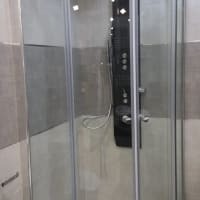 We have highly skilled engineers that are equipped with the most up to date technology to provide an accurate analysis and a professional high standard service, which is both competitive in price and long lasting. 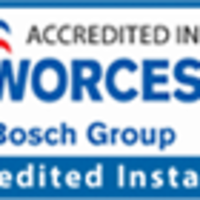 We also have qualified electricians available, please contact for more information or a free quotation. Boiler was acting up not heating the water and the refill loop valve was stuck. They came out the following day and re-pressurized my boiler and unstuck the filling loop valve.